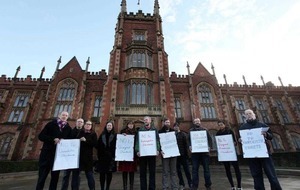 THE pay received by higher education staff in Northern Ireland is becoming worth less and less every year, according to academics taking part in strike action. Some members of the University and College Union (UCU) at Queen's University and Ulster University began a two-day strike on Wednesday in response to a 1.1 percent pay rise offered by the Universities and Colleges Employer Association (UCEA). 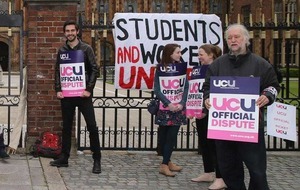 UCEA said they made a "fair and final offer" on pay but university staff across the UK are unhappy at what they view as an insulting offer and inequality in the system. 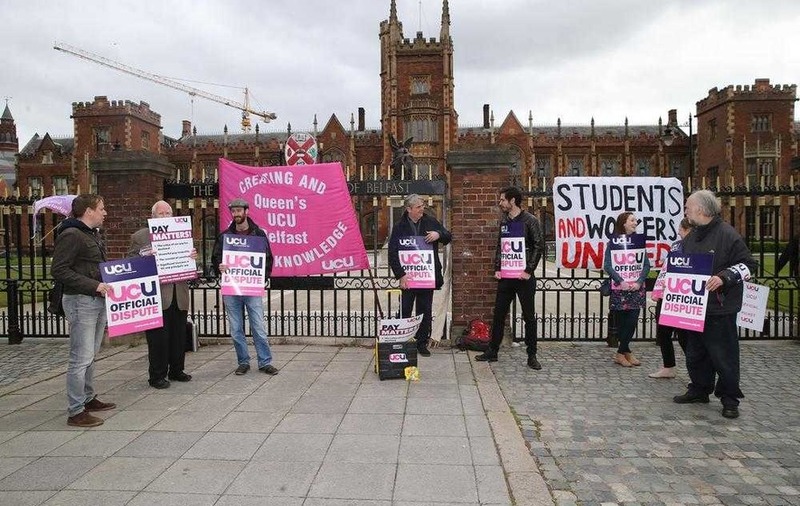 Media studies lecturer Stephen Baker, on the picket line at Ulster University Belfast yesterday, described the pay offer as "ridiculous". "When you look at the amount of money the vice chancellors are getting, 6.1 percent (increase), one of the biggest questions for me is the inequality on campus these days," he said. "You have to ask yourself, why do universities exist here? "Are they here to enrich managers or do they have broader civic responsibility, so it is really the inequality that worries me most." 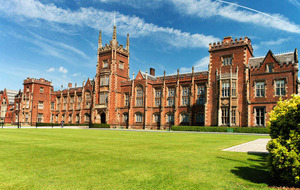 Julie Williams-Nash, political liaison officer with UCU, says higher education must get the attention it deserves from Stormont's new economy minister. "We have almost 4,000 members here in Northern Ireland and constantly their pay is becoming worth less and less every year, while VC pay is continuing to escalate," she added. Union members will also refuse to work overtime, set additional work, or undertake any voluntary duties like covering timetabled classes for absent colleagues. Further strike action is planned for later this month and in July.